Did you know that if you freeze your camera you will get better High ISO? Take your Sony and put it inside the freezer for 15 minutes and than take a shot at High ISO. You will be astonished! 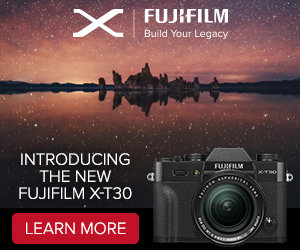 I can imagine you don’t want to risk to kill your camera… also check this website… a guy tried it for you using the Sony A350 ! 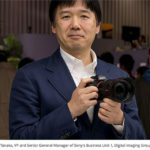 Nikon could produce future APS-C sensor without Sonys help! 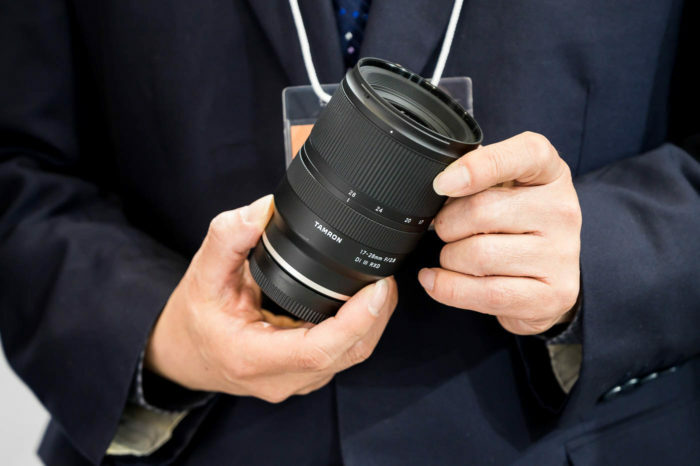 The prestigious french magazine Focus Numerique made an exclusive interview at TetsurÃ´ GotÃ´ (director of laboratory research and development at Nikon). 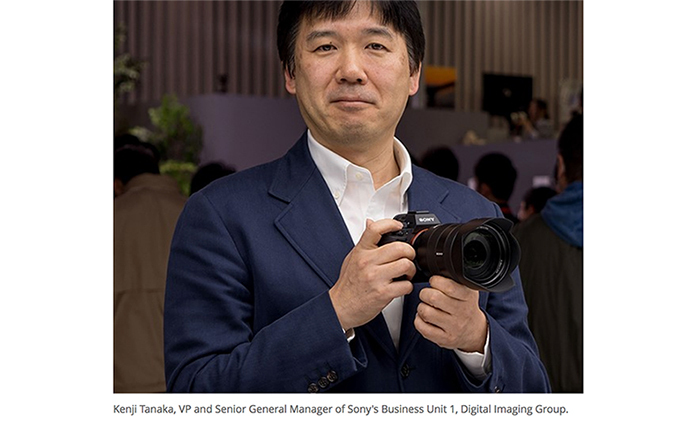 That sounds like Nikon is playing with the idea to produce 100% “native” Nikon sensors! 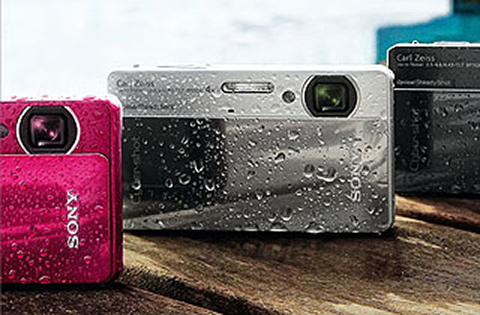 (SR5) UPDATED with more details -> First Sony DSC-TX5 waterproof camera images! 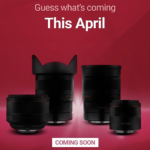 UPDATE: Our source gave us more details: “10fps burst, sweep panorama, iAuto, two image stacking modes for lowlight capture with high ISO and low noise… you’ll see these across the X series“. * Full 1920Ã—1080 60i AVCHD at either 17mbps or 9mbps, your choice. * MP4 at 1080p (12mbps) 720p (6mbps) or VGA (3mbps) also available. * Superb stabilization. 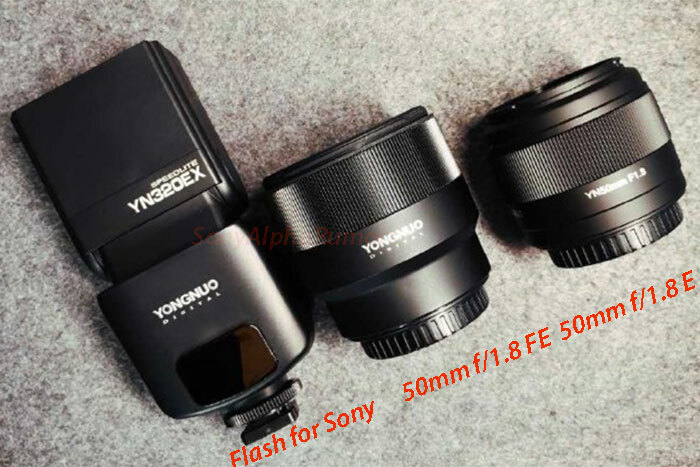 Optical Zoom and Optical stabilization is available in video (AVCHD or MP4). * Backlight correction HDR. * Face detection, face motion recognition, smile shutter. * Full metadata GPS and Compass tagging (HX5V only). Latitude, Longitude, Time, Date, and the direction you were facing when you took the shot. Important note: Two days ago we have been the first to post the rumor about the new TX5. Step by step our rumors are becoming more reliable! We will keep in mind the name of the source who sent us the information. I am sure he will tell us more soon! 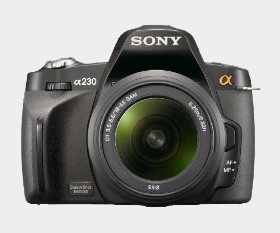 Sony to stop producing the Sony A230. 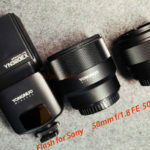 According to the japanese website dc.watch.impress.co.jp Sony will not produce the Sony A230 anymore. The text is in japanese, click here to read the very bad google english translation. Announced the 18 May 09 the A230 had a relative short life cyclus. Currently the Sony Alpha A230 with 18-55mm Lens sells for $429.00 at amazon.com . 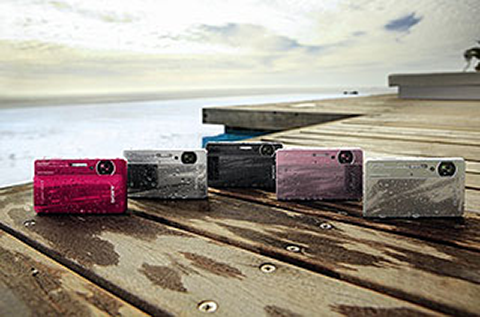 (SR2) Sony TX5, the underwater camera . Just recieved a rumor from a new source. This rumor has not be confirmed by any other source. 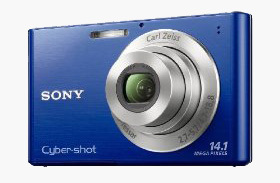 The source says the TX5, Sony’s underwater point and shoot should be announced soon. “We can glean two things from the title. 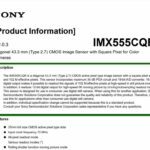 T means touch screen and since all of Sony’s touch screens are resistive they can actually work underwater and the X indicates the Exmor CMOS system, most likely the BSI R sensor. I am currently working on many new features and I have to ask you one favor.